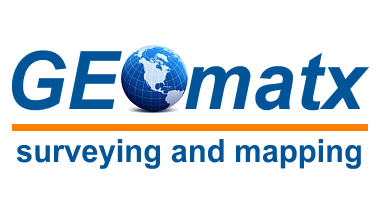 GEOmatx (jee-oh-mat-iks) – a company specializing in the acquisition, modeling, analysis, and management of data identified with respect to its geographic location. Including, but not limited to: (1) land and hydrographic surveying; (2) boundary determination; (3) environmental, resource and asset mapping; and, (4) field data collection for GIS. 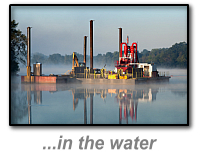 GEOmatx, LLC, provides surveying and mapping services throughout Baltimore, Maryland and the mid-Atlantic region. We are an emerging small business, registered with the Federal SAM/CCR database and the State of Maryland. Through the use of proven and cutting-edge measurement and mapping systems, we are committed to providing accurate and reliable surveying services. Project deliverables are prepared using CAD and GIS-compatible systems in accordance with your project's particular technical and software requirements. Founded in 2008 and drawing from over 35 years of experience, we work closely with our clients to plan and perform each survey in a manner consistent with their project needs, budgets and time schedules. A progressive and innovative company, we were among the early supporters of the offshore wind farm initiative in Maryland. 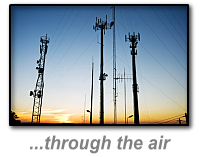 GEOmatx offers our clients a full range of surveying services. Our depth of knowledge, our commitment to service, and the innovative solutions we develop in response to project challenges distinguishes us from other companies and has earned us a reputation of excellence among our clients and business associates. Your satisfaction is vital to our continued success – more than 90 percent of our work comes from repeat clients. We take pride in each and every assignment. We look forward to adding your name to our list of satisfied clients. "The client is the focus of every project." If you wish to discuss your project’s needs and requirements, please email us at survey@geomatx.com or call us at (443)562-7136. 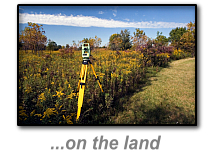 We look forward to providing you with surveying and mapping services and solutions.